The PHCA is organizing a costumed traffic calming trick or treat volunteer effort for Halloween evening. So many cut-through, speeding drivers come through our neighborhood during rush hour that we wanted to do something to calm rush hour traffic and help keep kids safer while they’re trick-or-treating. Costumed volunteers will be posted at busy intersections with signs, to create awareness for drivers who think of this as a shortcut, not a neighborhood. We’ll be having a meeting at the PHCA office on Wednesday, Oct 23 from 6-7 to talk strategy, pick locations and costumes, and so on. If you’re interested in helping out, please call 412.681.1950 or email, and please come to the meeting! If you’re looking to get outside on Sunday, here’s a great way to do that and to help transform the Melwood Avenue gateway to the neighborhood. The Student Conservation and neighborhood volunteers will be will be planting native perennials and getting the site ready for winter as part of an ongoing effort to create biodiversity. This site has been the focus of a multi-year process to clear an overgrown, knotweed-covered hillside and reclaim the site as a public space. Last year, 25 native trees were planted, and the work continues. For more information on this project, email valerie@phcapgh.org. 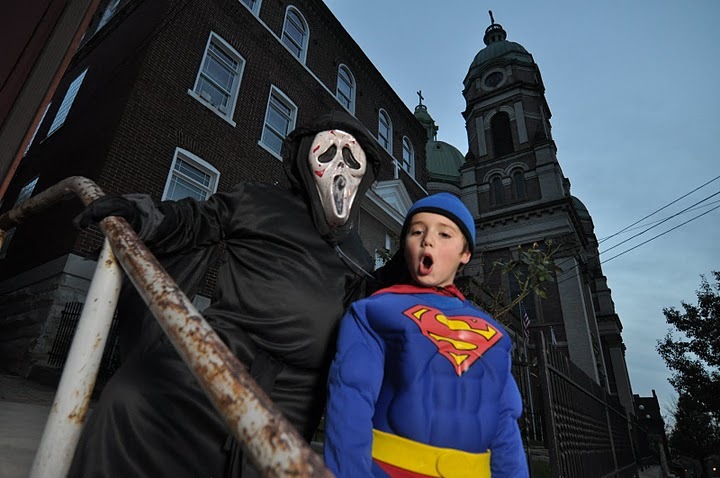 Get ready for another spooky Halloween season in Pittsburgh! The official trick-or-treat hours in the City of Pittsburgh will be held on Thursday, October 31st from 5:30-7:30 p.m. 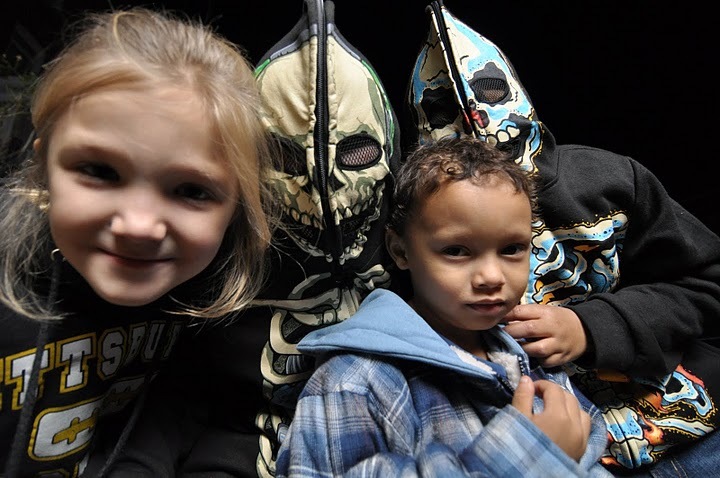 Check out the Department of Public Safety on the City’s official Halloween information page . On October 15, 2013, the Pittsburgh Planning Commission will hear and review the Historic Review Commission’s briefing on the Produce Terminal’s nomination to be designated an historic structure by the City of Pittsburgh. There will also be an opportunity during the meeting for public comment. The Planning Commission meeting will begin at 2 PM on the first floor of the Robin Civic Building located at 200 Ross Street in Downtown Pittsburgh. Take a look at the Planning Commission’s website for more information about the Commission and its responsibilities. Clean up your yard and garden this fall by taking advantage of the Department of Public Works’ Environmental Services Division’s fall 2013 yard debris collection day to be held on Saturday, November 9th. Please note that City crews will NOT collect dirt, rocks, stones or cement. Yard debris left at the curb by contracted lawn care workers or independent contractors will not be collected by city crews. Yard debris not meeting the collection guidelines will not be collected by city crews. 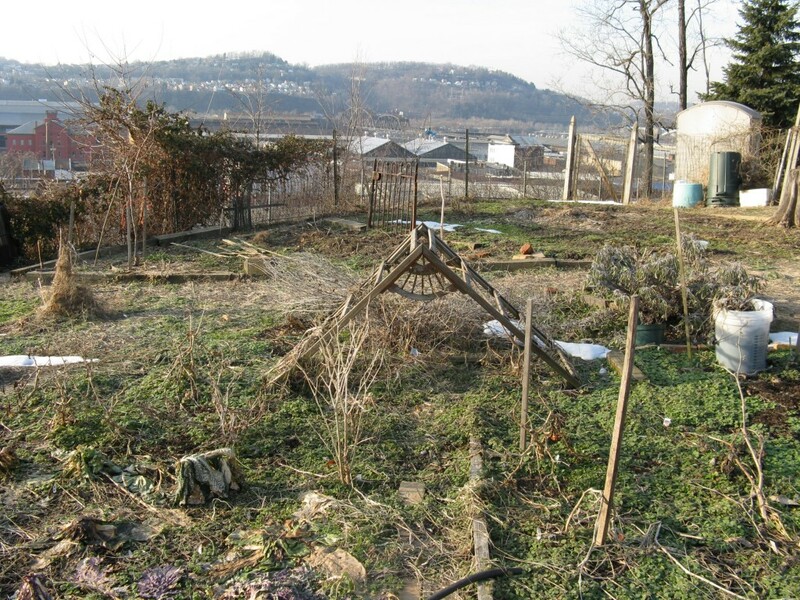 If you have any questions please contact Environmental Services at (412)-255-2631 or (412)-255-2773. There will be a public meeting regarding the liquor license application of a proposed business, Beer on Butler, to be located at 4811 Butler Street in Lawrenceville. The owners of the proposed business will be on hand to speak with the community about any questions or concerns related to the business or its liquor license application on Thursday, October 10th at the Boys and Girls Club (4600 Butler Street) at 6:00 PM. 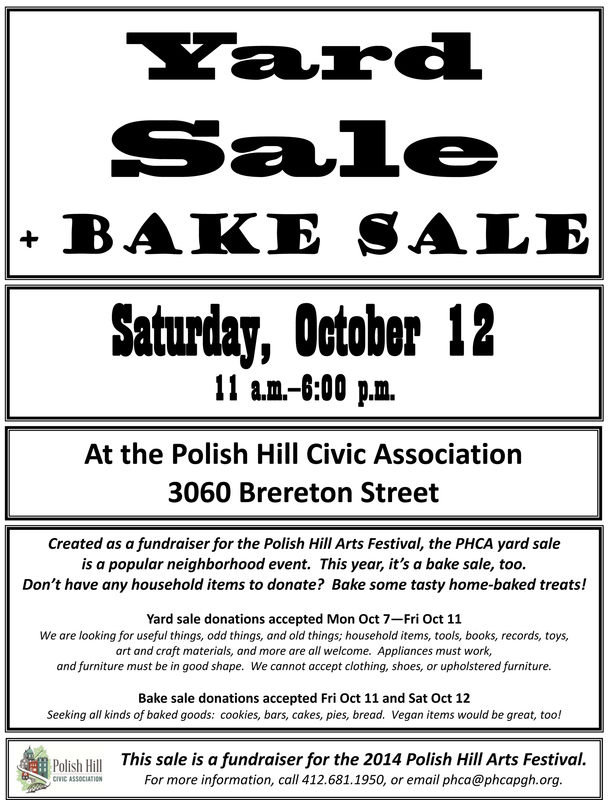 It’s almost time for the Polish Hill Civic Associations’ fall yard sale, which will be held on Saturday, October 12th from 10:30 AM to 6 PM. Yard sale donations will be accepted from Monday, October 7th through Friday, October 11th. The PHCA is looking for useful things, odd things, and old things; household items, tools, books, records, toys, art and craft materials, and more. Appliances must work, and furniture must be in good shape. The PHCA cannot accept clothing, shoes, or upholstered furniture. For more information, call the PHCA at 412-681-1950, or email phca@phca.org. 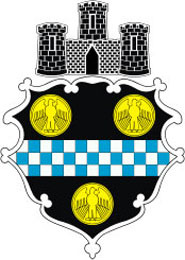 The voter registration deadline to vote in the upcoming municipal election (which includes the race to fill the current City Council District 7 vacancy) is Monday, October 7th. Individuals needing to register to vote may apply in person Monday through Friday between the hours of 8:30 AM and 4:30 PM at the Office of the Registration Commission in Room 609 of the County Office Building located at 542 Forbes Avenue in Downtown Pittsburgh. The Elections Division will remain open until 5:00 PM on October 7th to accept hand-delivered voter registration forms. For more information about registering to vote, take a look at the Allegheny County Elections Division’s website. We’re working on two events for Halloween evening. A neighborhood resident and parent came up with a great to make trick or treating safer for neighborhood kids. To make this idea work, we need help! Here’s the plan: busy intersections will be marked with signs and decorations to make drivers aware that they’re passing through a residential neighborhood during official City trick or treat hours. Volunteers would be posted at intersections to help make sure that kids cross safely, and to hand out candy to safe drivers. The more volunteers we get, the more intersections can be included. If your street has a lot of kids and a busy intersection, please consider helping out! The second event is an open house at the PHCA office. We’ll have a make-and-take Halloween activity for kids, and refreshments for everyone. 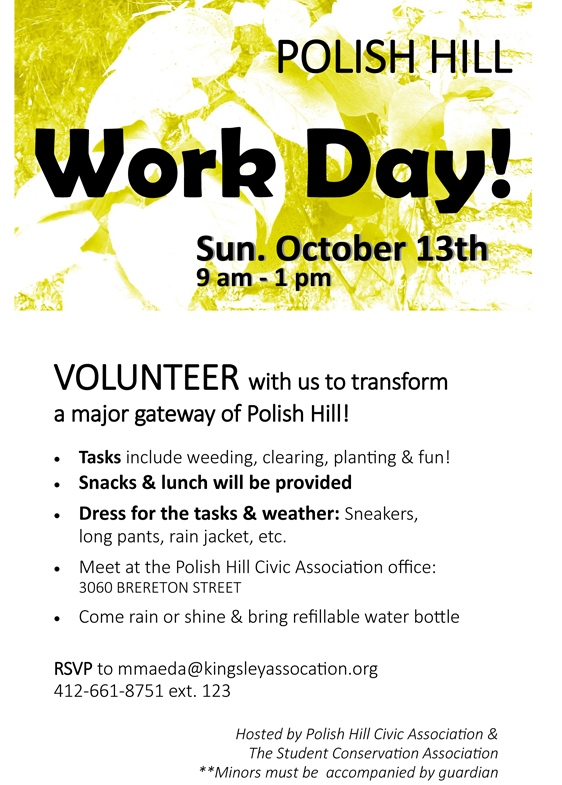 For more information, or to volunteer or donate items, call the PHCA at 412.681.1950, or email leslie@phcapgh.org. And please share this with anyone else you know who might be interested in helping. Let’s make this a great Halloween evening! On Thursday October 3, 2013, donations made through Pittsburgh Gives can be designated for your favorite local nonprofit — and your donation will be increased with a percentage of matching funds from the Pittsburgh Foundation. Many local organizations, including the PHCA (hint, hint), are eligible for matching funds. Pittsburgh Gives is an amazing yearly event in which millions of dollars are raised for local nonprofits. It’s really easy and your donation to your favorite nonprofit is maximized during this event. Please consider donating on this day — to the us, or to another worthy cause.